If you are familiar with Nuxe then you know about the cult favorite Huile Prodigieuse Or, if you are not familiar it’s an amazing shimmery dry oil for your body. Now the cult favorite body oil is a shower oil. I wouldn’t really describe the texture as an oil more like a body wash that’s velvety. What I love about the Prodigieux Shower Oil is that it leaves a really light and pretty fragrance like the original dry oil. The notes in the body wash is sweet almond oil, magnolia, orange blossom and vanilla. It also leaves my skin feeling so soft, it’s very moisturizing and is perfect for the winter when everyone is battling dry skin. 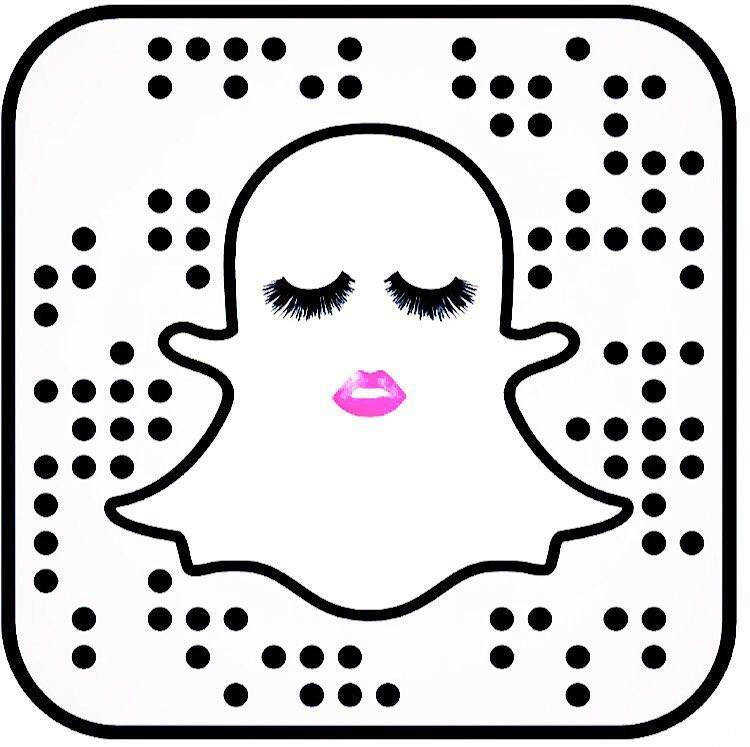 It has a shimmer to it but it doesn’t leave your skin looking glittery. It does leave it with a slight gleam, that makes your skin look healthy. 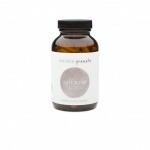 Prodigieux Shower Oil, is lovely it leaves me clean and my skin feeling soft. The delicate fragrance lasts all day on my skin after I use it in the morning. 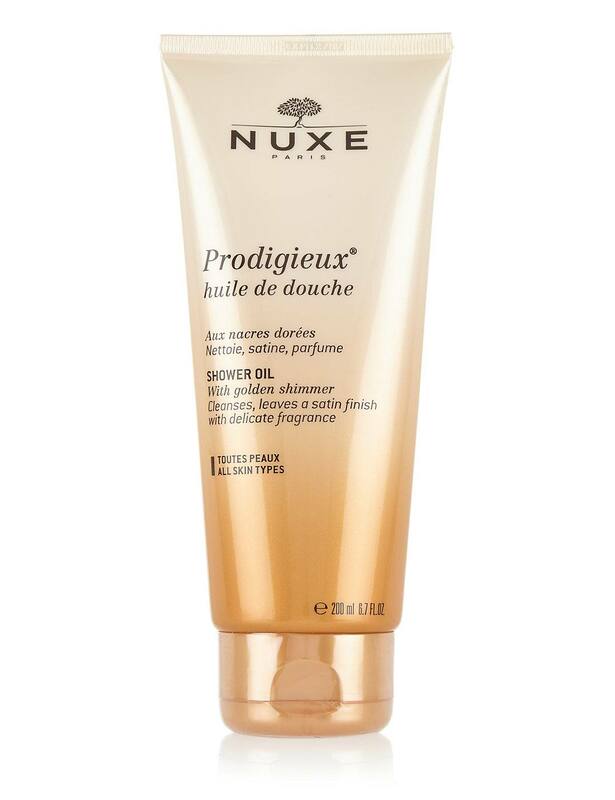 You can find Prodigieux Shower Oil here, Nuxe. I’m getting this! I didn’t know they had a body wash love the dry oil!